Creating and implementing a plan to assist an Indian manufacturer of rollers used in conveyor belts to penetrate the Mexican market. Growing international markets for an electronics company from 5 to 42 countries, including exporting products to Taiwan. Devising and implementing highly effective marketing plans for the mining and food and beverage industries in Latin America. Developing aggressive sales and marketing plans for an industrial equipment supplier for: Brazil, China, Germany, France, Turkey, Indonesia, Mexico, South Africa and the UK, resulting in increased sales of 134%, and improved profit margins. Implementing a plan to establish a wholly-owned subsidiary for a client firm in China. Acquisitions of foreign firms to expand clients’ international markets. 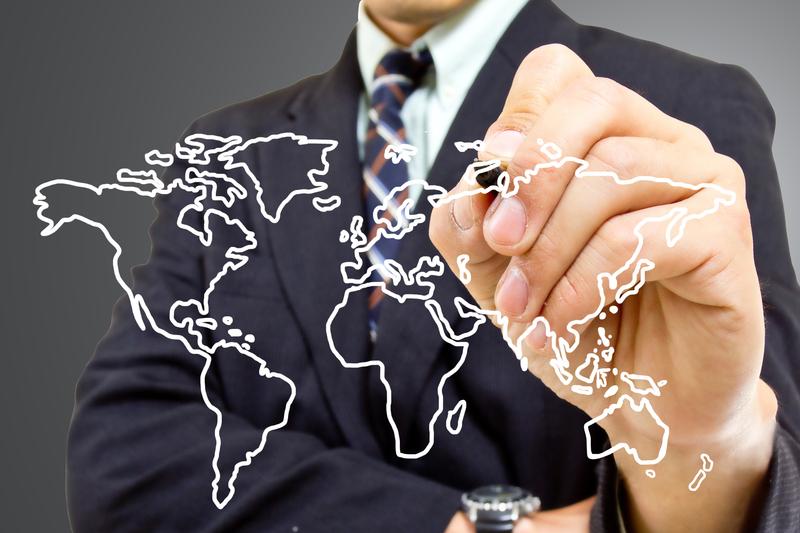 Contact us to learn how leveraging our international marketing expertise can grow your business in foreign markets.